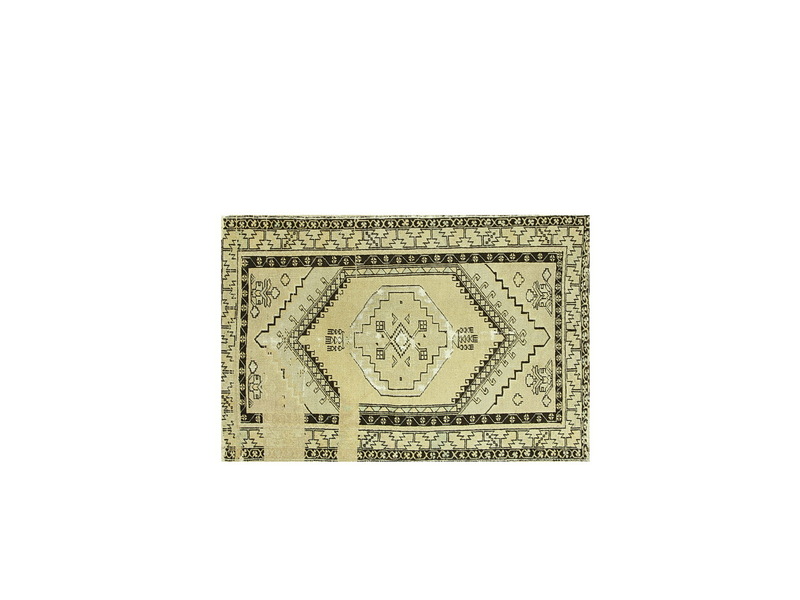 We have unique collection of tribal rugs from different regions of Anatolia (Turkey). They are all handmade and organic wool. They are in very good condition as we are collecting these rugs, we pay some much attention to pick the ones which have the best condition. In our stock, we have thousands of rugs in different types and sizes.